Mind, Brain Power And Energy, Imagination Concept. 3D Rendering.. Stock Photo, Picture And Royalty Free Image. Image 59181844. 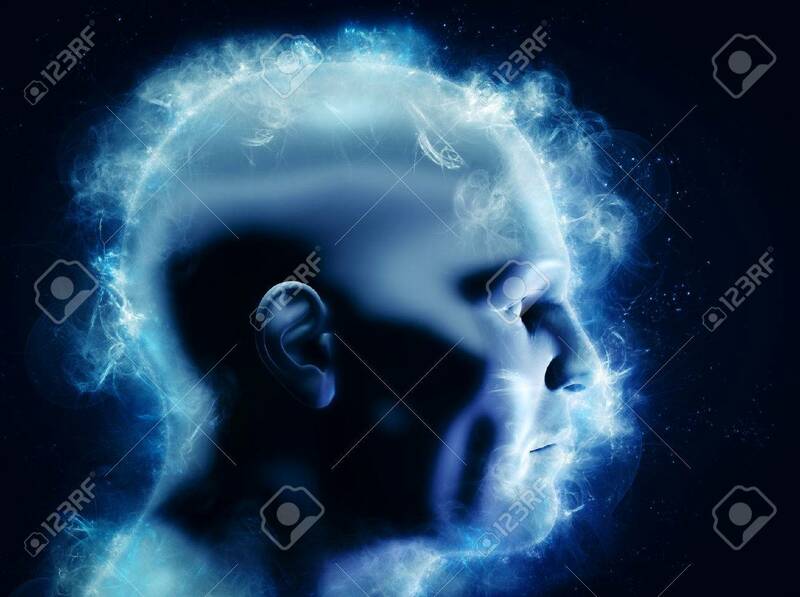 Stock Photo - Mind, brain power and energy, imagination concept. 3D rendering of human head. May also symbolize brainstorm, mentality, idea etc. Mind, brain power and energy, imagination concept. 3D rendering of human head. May also symbolize brainstorm, mentality, idea etc.